Most people find it boring and bland but i promise it's not if you cook it right. 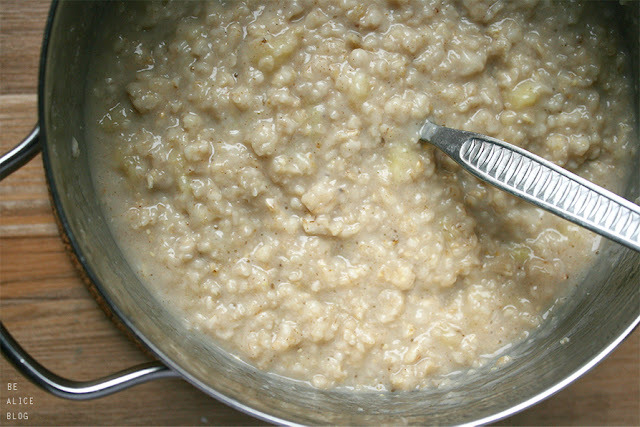 As a kid i never really liked porridge, just because it was slimy and looked gross and i was only fed on it when i was sick. So lots of negative connotations here. But thanks to my mom i discovered a way to make it (a) digestible for me, and (b) very light, soft and fluffy! And the secret ingredient for that is: cooked banana. 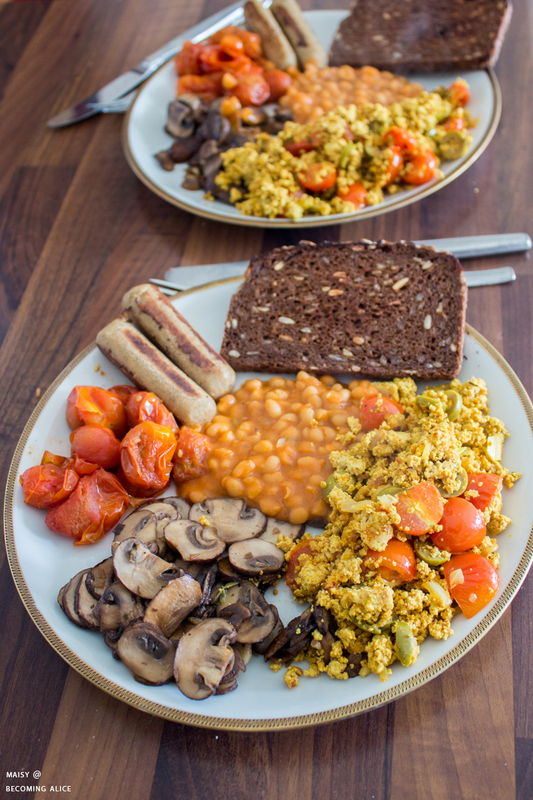 Trust me, it might look a bit grey and lumpy sometimes, but it tastes absolutely amazing! *use gluten-free oats if gluten is an issue. Mash your banana. 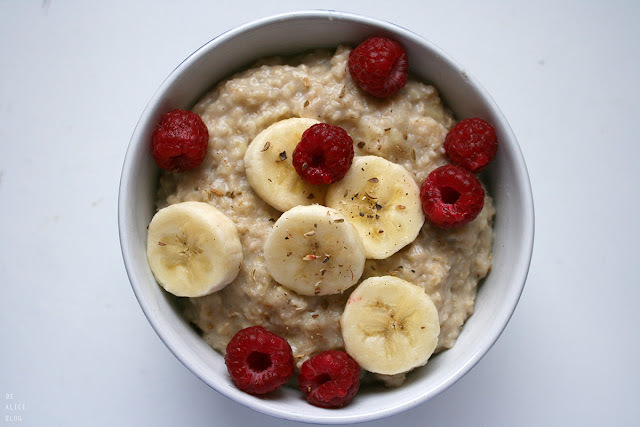 In a small pot, heat up the mashed banana, oats and soy milk. Stir frequently. When it starts to bubble and comes to the boil, reduce the heat to minimum or switch it off completely. Let it simmer and thicken for 5 to 10 minutes. You should keep the lid closed as to retain the heat, but keep checking on the oats every now and then. 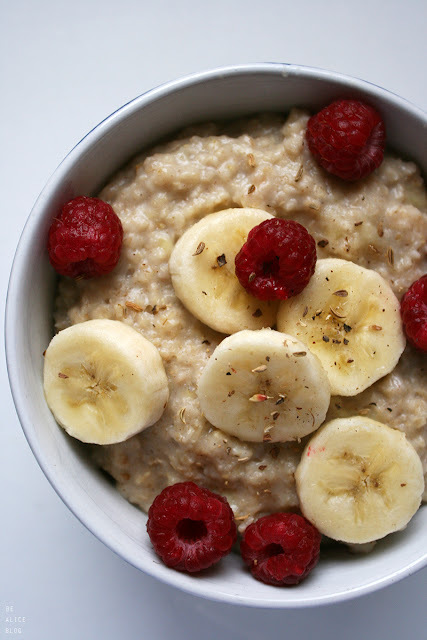 When it's done, the consistency of your porridge should be creamy and thick. 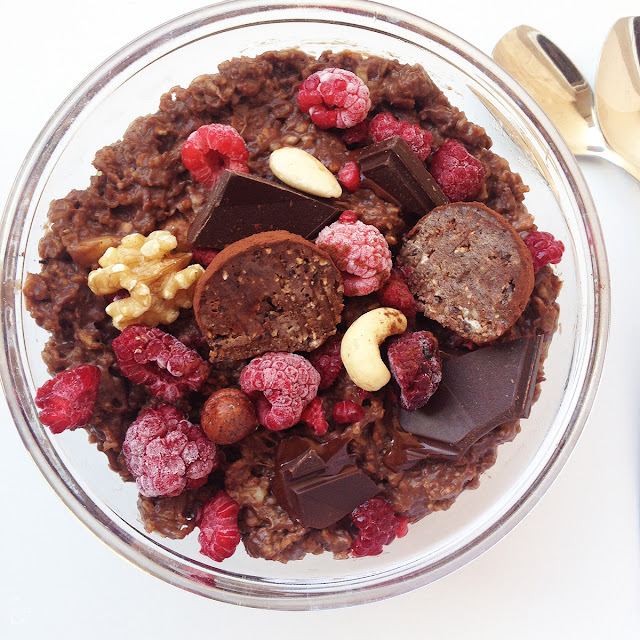 Fill into your favourite bowl and sweeten and garnish to your liking (i love maple syrup, some more cinnamon, banana slices and fresh raspberries - or some crushed nuts, poppy seeds and a bit of nut butter). 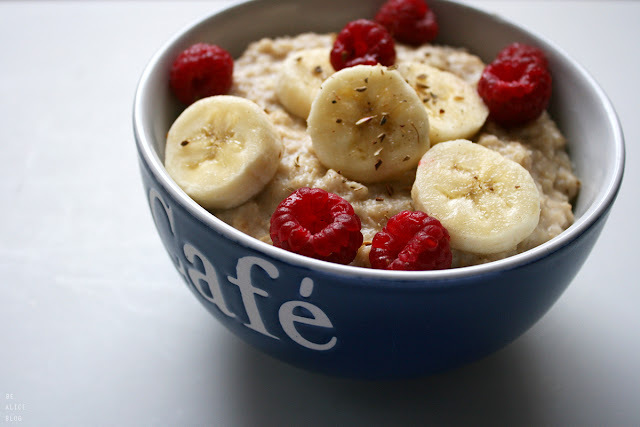 - the proportion of milk and oats depends on your preference. 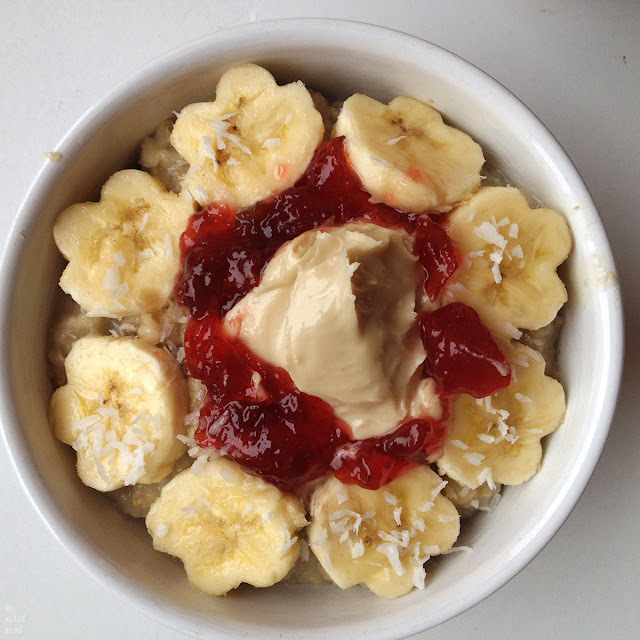 I like mine to be smooth and thick, but not too heavy on the stomach, but feel free to add more or less oats than me. - add (vanilla) soy yoghurt to the soy milk to make it more creamy. 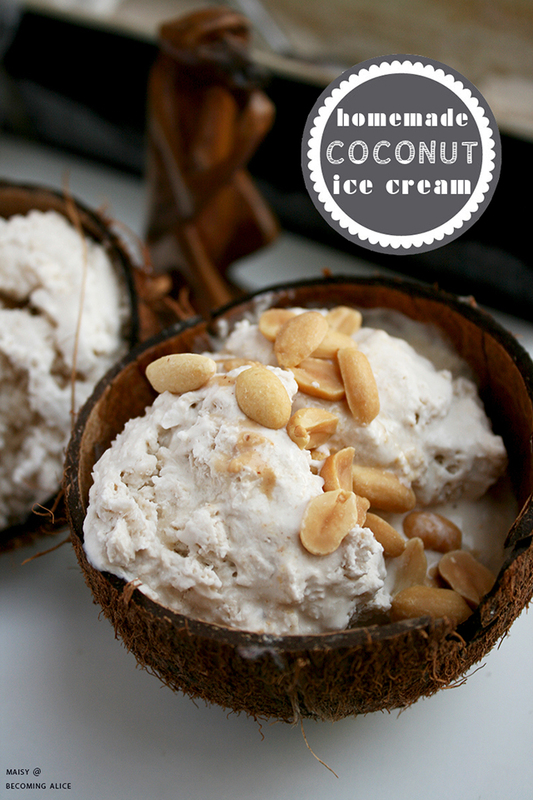 Tropical taste: use coconut milk instead of soy/nut milk to make it more creamy and add a tropical hint. Pineapple cubes, chopped mango and shredded coconut or coconut yoghurt would go great with that! Chocolate orange: add 1 tbsp cacao + a splash of orange juice in place of milk. 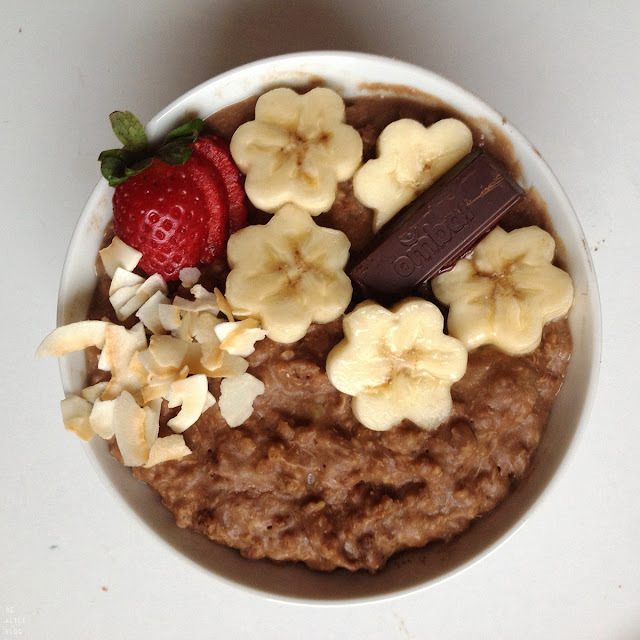 After Eight: add 1 tbsp cacao + 1 TINY drop of peppermint (it goes a long way, trust me!) or some chopped fresh mint leaves. Carrot cake (pictured): add half a grated carrot, 1/2 tsp vanilla and tsp cinnamon. Apple pie: add half a grated apple, 1/2 tsp vanilla and tsp cinnamon. 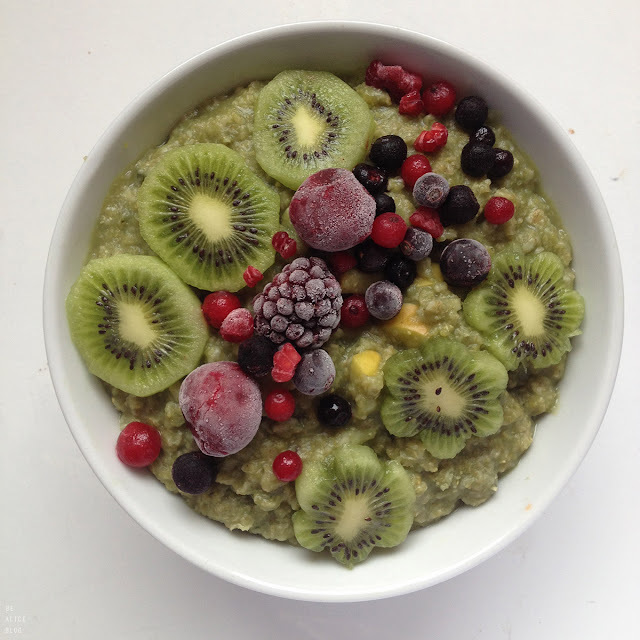 Green Protein (pictured): add 1 tsp of wheatgrass or barley powder. 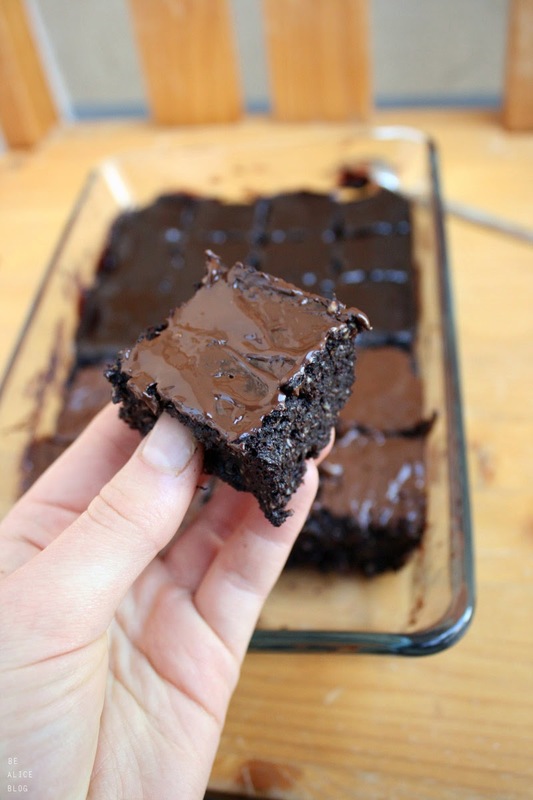 Chocolate cake (pictured): add 1-2 tbsp cacao powder + 1 tbsp brown sugar or coconut sugar. Serve with a little extra milk and banana slices. Wintry walnuts: add 1/2 teaspoon vanilla essence, the zest of 1/2 small orange and + 1/4 cup chopped walnuts. Serve with roasted flaked almonds and some raisins. Chocolate cherry: add 2 tsp cacao powder + 1 tsp cherry preserves. Serve with 1/4 cup fresh pitted cherries. Peaches and cream: use almond milk instead of soy milk/water, add 1/2 cup chopped peaches + 1-2 tsp maple syrup or vanilla. Serve with more freshly chopped peaches + 1 tbsp soy yoghurt or coconut cream. Berry nice (pictured): add 1/3 cup berry or cherry juice and + 1/2 cup frozen berries (blueberry, raspberry or any combination) midway through cooking. Top with more berries and a dollop of vegan yoghurt before serving. Pumpkin pie: add 1 cup diced and steamed pumpkin, along with 1 tsp nutmeg, 1 tsp cinnamon, 1 tsp brown sugar and + a handful of sultanas. Creamy chia: in the last minute of cooking, add 1/4 cup chia seeds + 1 /2 tsp vanilla. Serve with fresh fruit on top. 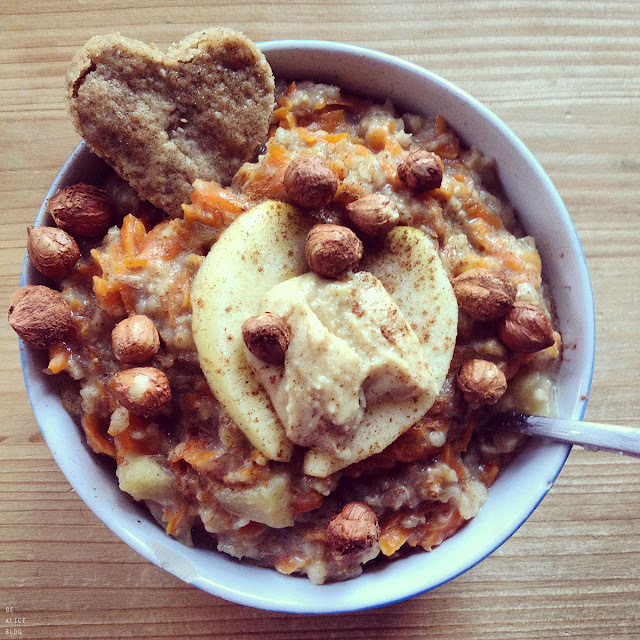 I hope this gives you some inspiration how to spice up your oatmeal game. 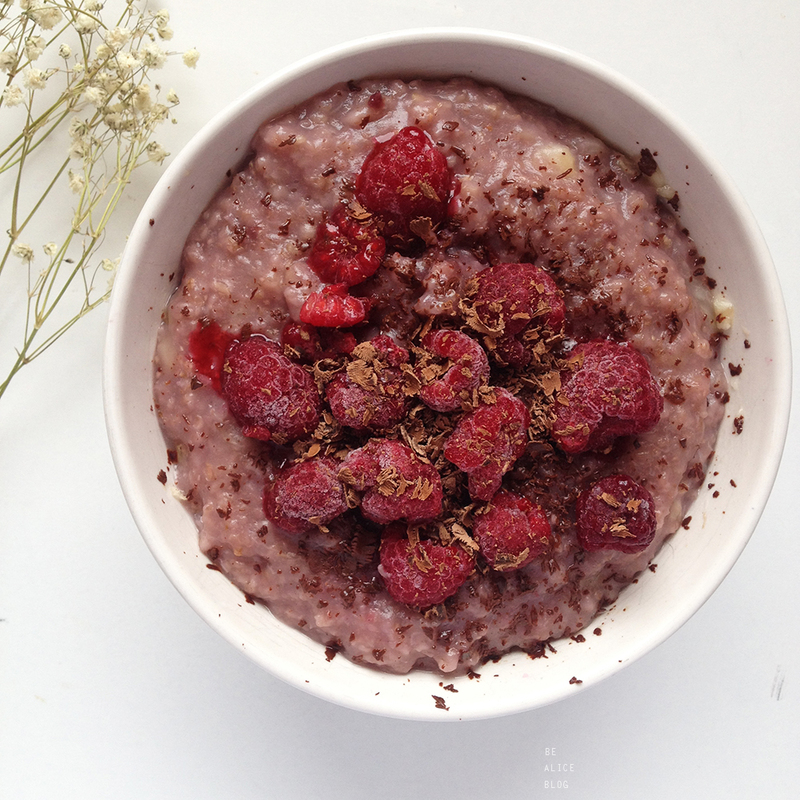 Porridge doesn't have to be bland and boring - it can be as flavourful as you want!